DJ Twin is still promoting his Day 1 EP which featured Sean Kingston, Cheif Keef, Jeremih, Yo Gotti and more. 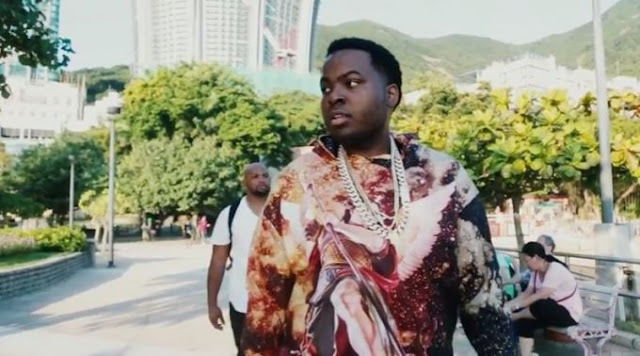 He delivers another video with Sean Kingston today which is timely with the Meek and Game situation. Last time around it was ‘Gun Shot‘ and this time the pair team up for ‘Excuse Me’.